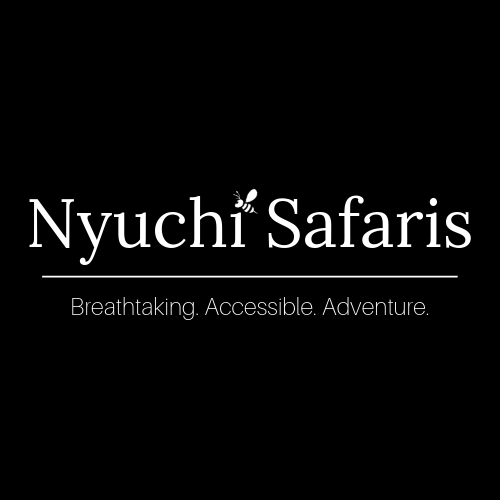 Nyuchi Safaris is a tour operator based in Harare, Zimbabwe. 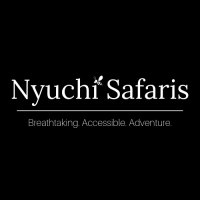 We provide bespoke safaris and experiences to great destinations across Africa. 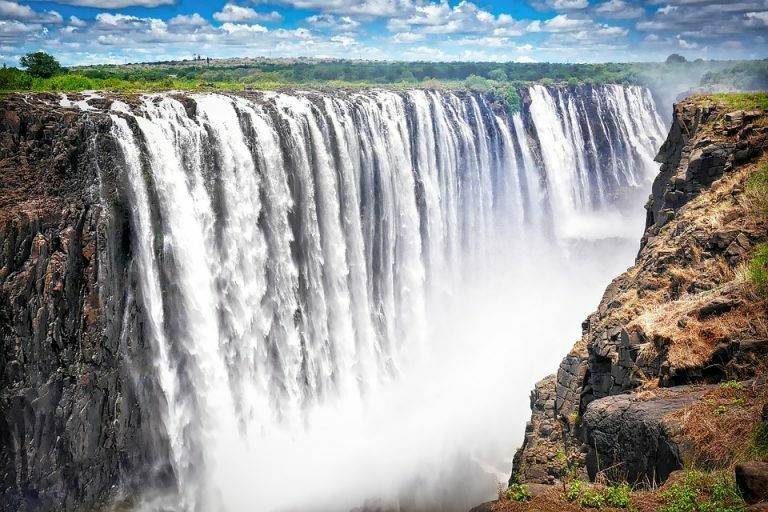 Our team will tailor design any travel itinerary for you.